Summary: Here is a collection of 500 words or less random short stories from my various expanded verse characters. 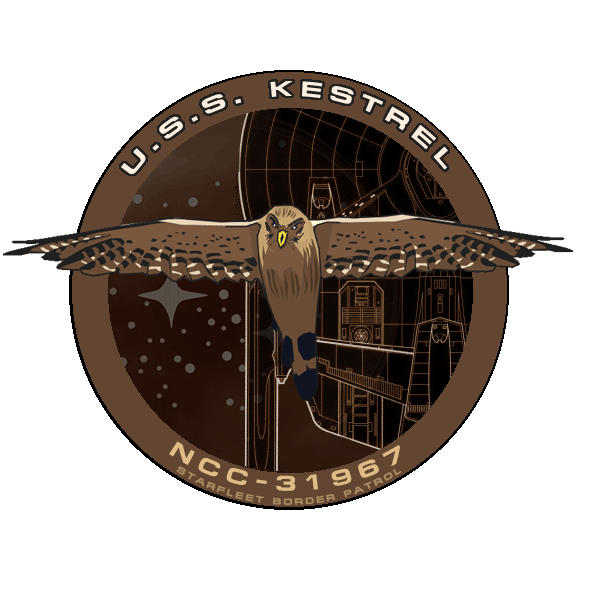 Summary: In the NuTrek Verse Gul Emmylou Galyaski is visited by her friend Captain Xenktid. Summary: Martin Lallason decides to investigate his friend Captain Lily Fitzroy uncharacteristic behaviour in the run up to Christmas 2335. Summary: The NX-01 Captain Kathryn Janeway faces a moral dilemma. Summary: Douglas Gorrim captain on the NX-04 Ariane investigates a timely-wibberly thing. McGregor and his crew have to deal with the Orion Syndicate's latest scheme. In 2235 the USS Argonaut try to make first contact with the Centauran race, this is the story of this failed first contact. Summary: A back-story for a why a Nausicaan would by on UFP ship bridge as part of my forthcoming Expanded AOS Series.